Jason Boone, from Videomaker, gives us a step-by-step introduction to working with Lumetri Color Scopes in Premiere Pro on the PremiumBeat blog. In this video Dave Helmly will walk you through the newest features of the June 2016 update of Premiere Pro CC (v2015.3) . Here you’ll see the new Proxy workflow, working with Adobe Stock Video, New Lumetri Secondary Color with HSL controls , working with 360 VR video, and Open Caption Support. To make it easier for navigating this 35 minute video you can use the visual onscreen titles at the lower right to scrub to the area that you’d like to review. SPECIAL thanks to NASA for providing their amazing footage for this demo. 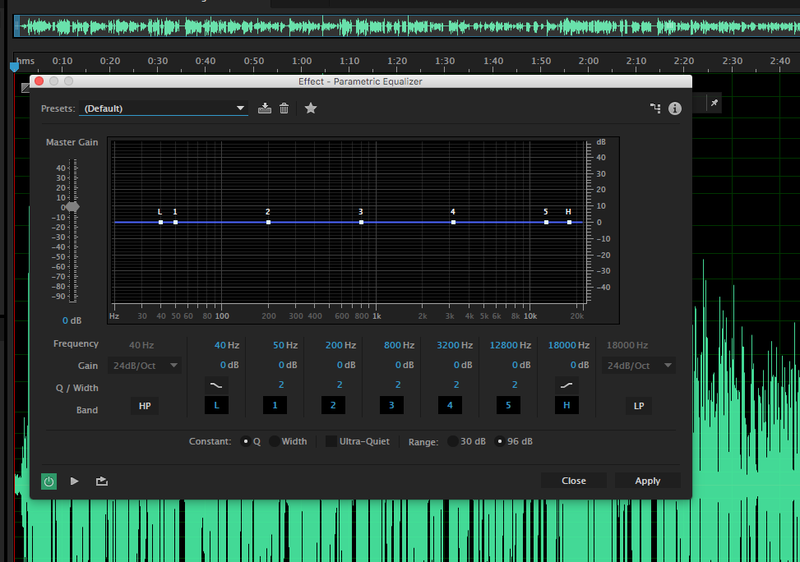 “Premiere Pro CC 2015.1 has a new audio loudness normalization feature which can make this quick and easy. In this episode we review why you should loudness normalize your audio for video projects and how to quickly do it when exporting your video from Premiere Pro CC”.